Time to make pasta in your favorite food making restaurant kitchen! Let’s find out the tastiest pasta recipe in this crazy kitchen cooking fun game! Enjoy this tasty pasta cooking challenge! 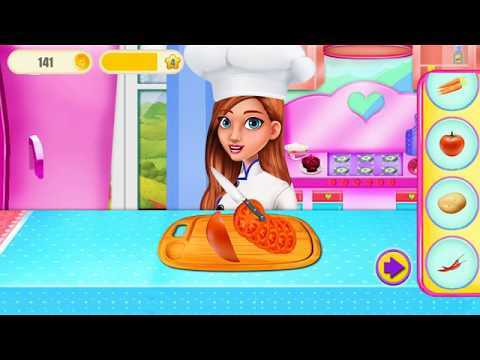 Choose and make your favorite make pasta food and become the crazy kitchen chef. Show the love for good pasta cooking food. If you love cooking in the crazy kitchen. Be the make pasta food kitchen chef and show the world that you make the yummiest pasta food crazy cooking. Accept the pasta cooking challenge now and make it now! First, you need to make pasta and then add the ingredients to make it tastier. Be the crazy kitchen chef in pasta cooking challenge!